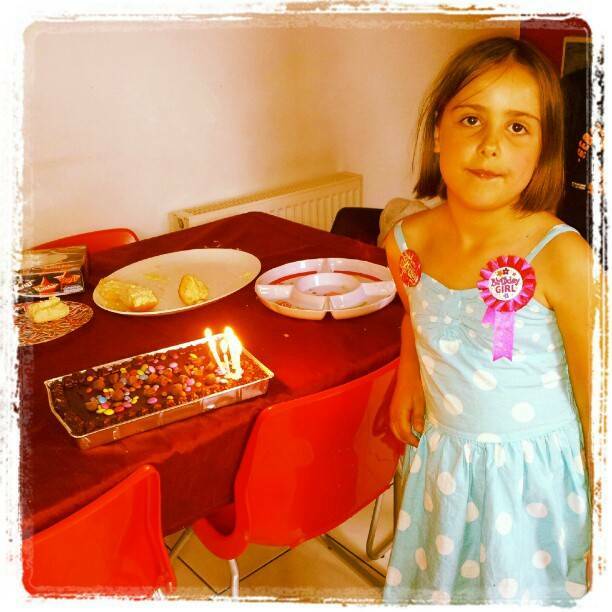 Welcome To The Weekend Blog Hop..
"22/6 Link Up Your Favourite Posts This Week : Welcome To The Weekend Blog Hop.."
"What I Wore On My Daughters birthday…"
What a sweetheart. Happy birthday, hope she had a fabulous day! Happy birthday! I love the badge and what a pretty dress! Lovely shot! Happy Birthday to your wonderful daughter.